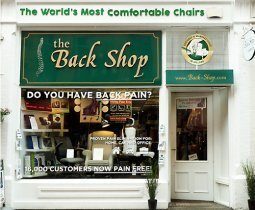 Over the last 36 years, The Back Shop has developed a range of in-car and back support products that eliminate back and neck pain. 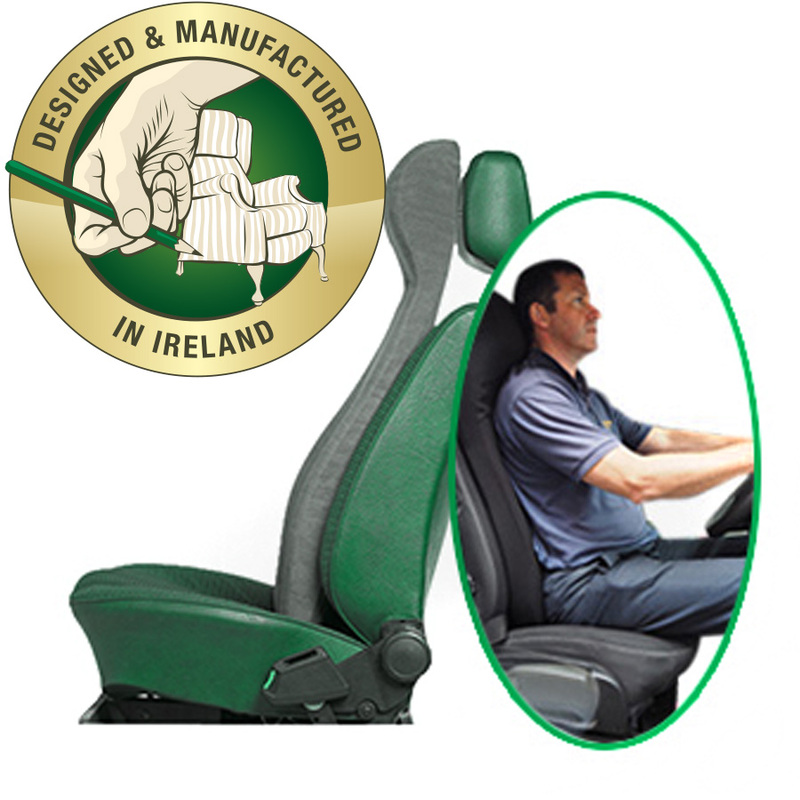 Our products gently and comfortably ensure you sit with perfect posture. When sitting in perfect posture (least possible pressure in the discs) you relieve stress on your spine, eliminating pain. 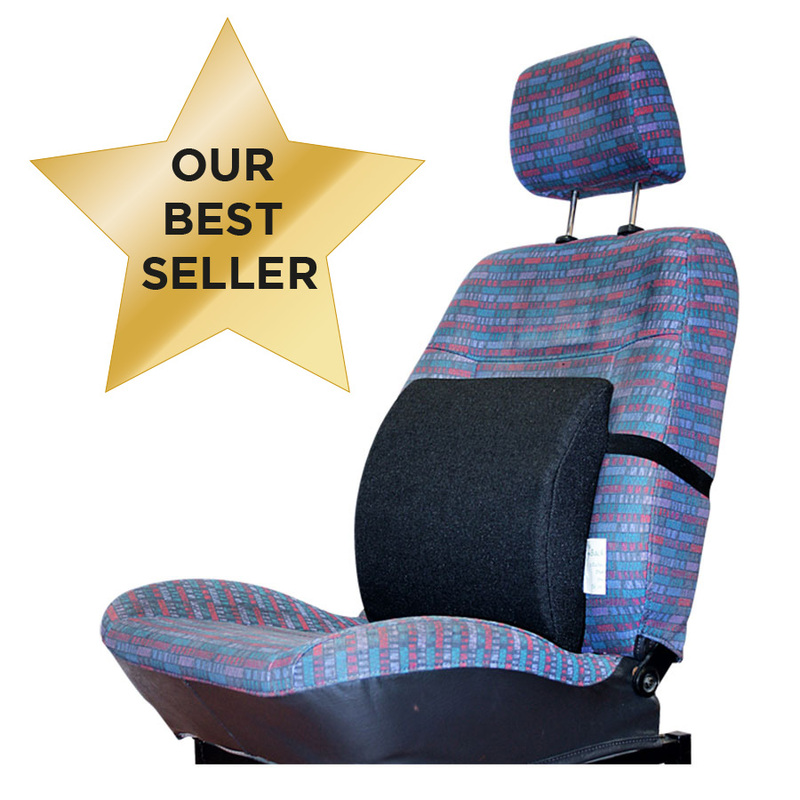 The Back Shop Vehicle Range enables you to drive for many hours completely pain free. And our back supports can be used in any chair and will give necessary support for hours of pain free sitting.